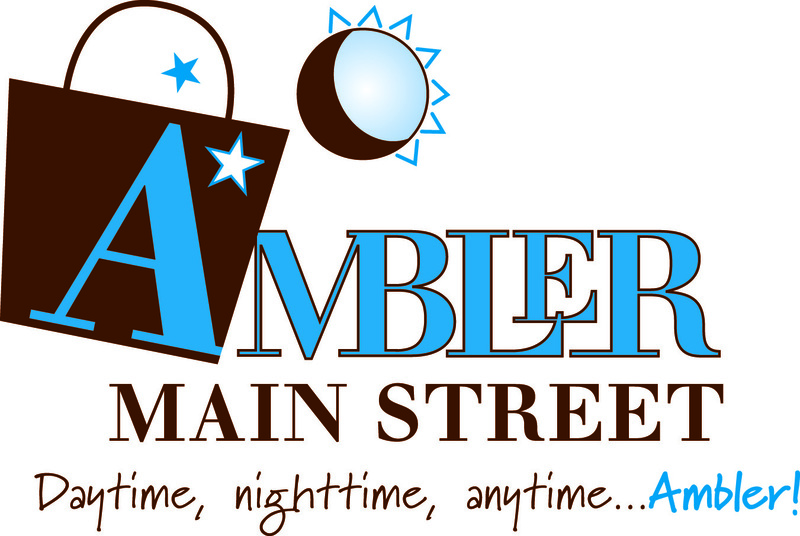 Ambler Main Street is pleased to present First Fridays in wonderful downtown Ambler! Join us the first Friday of each month, May – October, to stroll historic Ambler and take in the sights, sounds and the joy of your friends, neighbors and family having a few hours of relaxed fun. The free “Kid’s Zone” offers arts and crafts, games, inflatables, shows and more. There is always plenty of live music and original art to enjoy as well as delicious food and special merchant promotions, including complimentary wine and cheese, special deals and more. We are preparing for an exciting Spring debut, and look forward to seeing you on May 2nd! Ambler is a terrific spot to spend a Friday night! Come see what the buzz is all about! We went to the “First” First Friday last month and had a great time. I created the event so anyone who is interested can share it with their friends so we can spread the word! Hey Anna, Thanks so much, but we already have a facebook event page, the link is on right side of this site (where it says RSVP). I’m so glad that you had a good time at the First Friday in May! 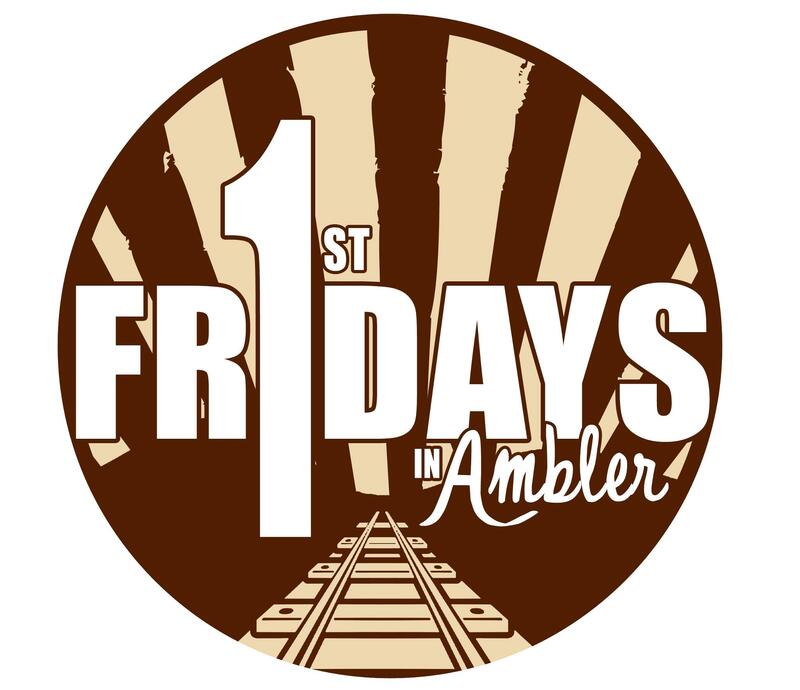 Being the first one, you can be sure First Fridays in Ambler will continue to grow and get even better. See you tomorrow night! And don’t forget!! A special appearance by StoneAge, that great classic rock band. Playing a combination of your old favorites and hand-crafted originals. Loud and clear! Check out: http://www.stoneagerock.us for all sorts of meaningless details! thought this was for friday the 2nd or did i read it wrong ? It’s the 2nd, good catch! Do I have enough time to bring in the form and money for July’s first Friday? We are not having a Kidz Zone on July 4th as the majority of our businesses are closed. We are back in August!